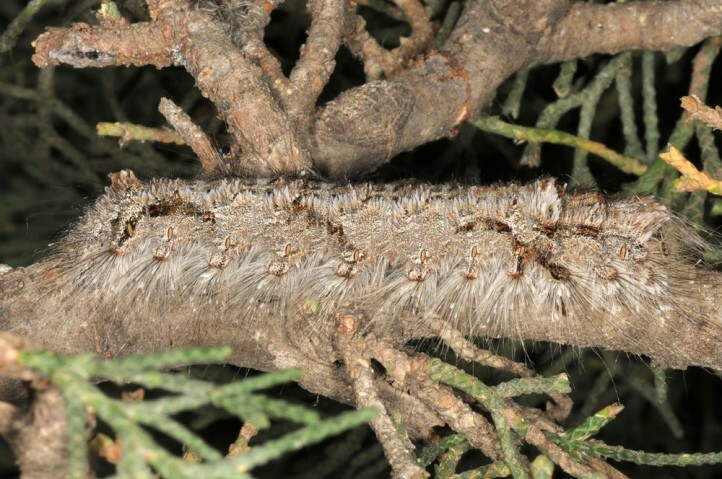 The larvae feed in the first place on Cupressus (cypress) and presumably also other Cupressaceae like Juniperus, but also on Pinus (Pinaceae). 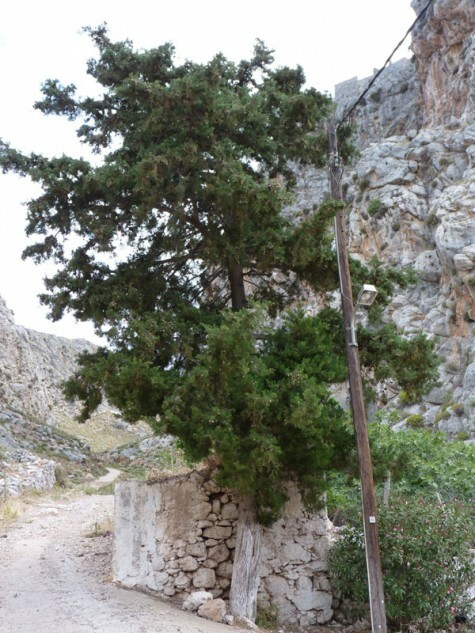 Other host plants that are mentioned in literature are in my opinion (must be prooved in the field) only secondary (e.g. 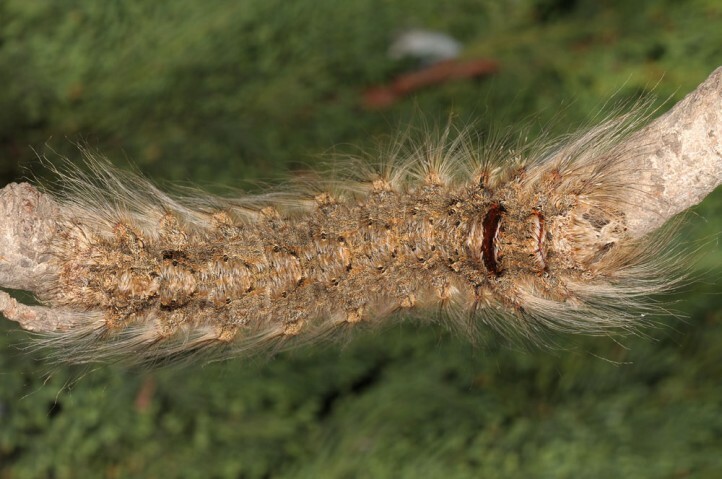 larva changes from cypress or random), e.g. 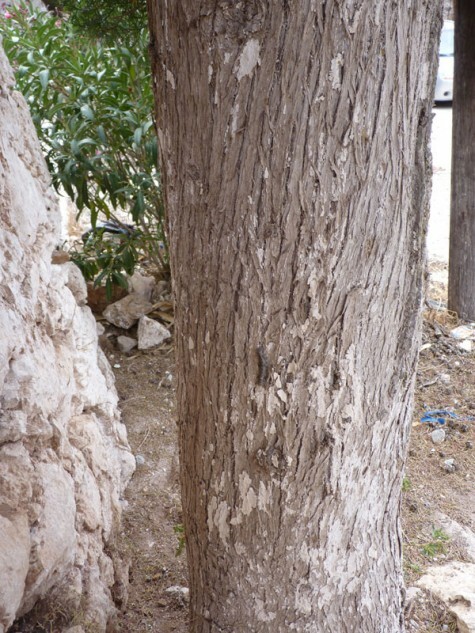 Quercus or Pistacia. 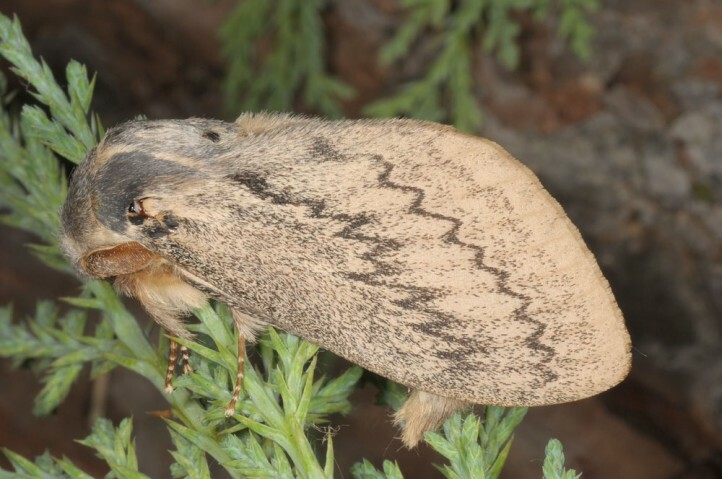 Pachypasa otus inhabits especially coastal or at least lowland areas with Cupressus. 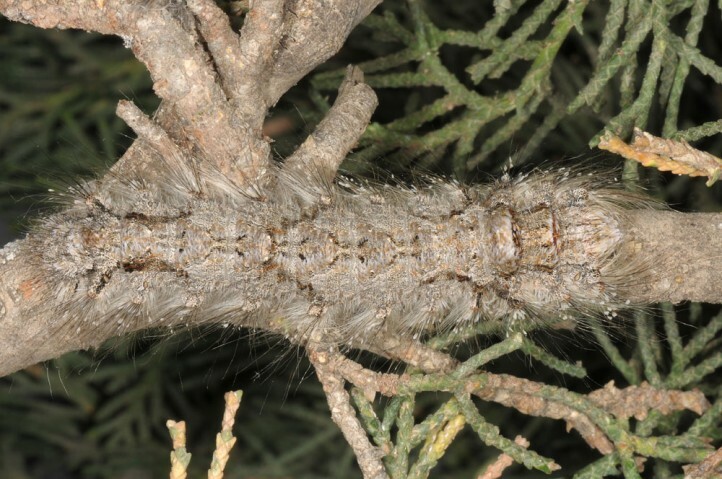 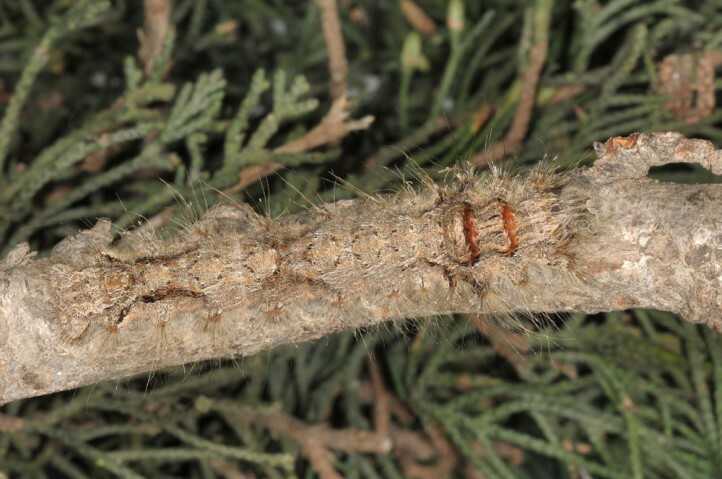 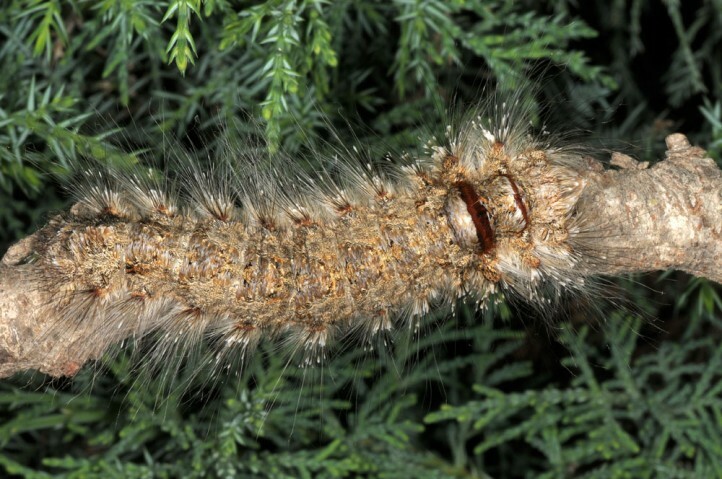 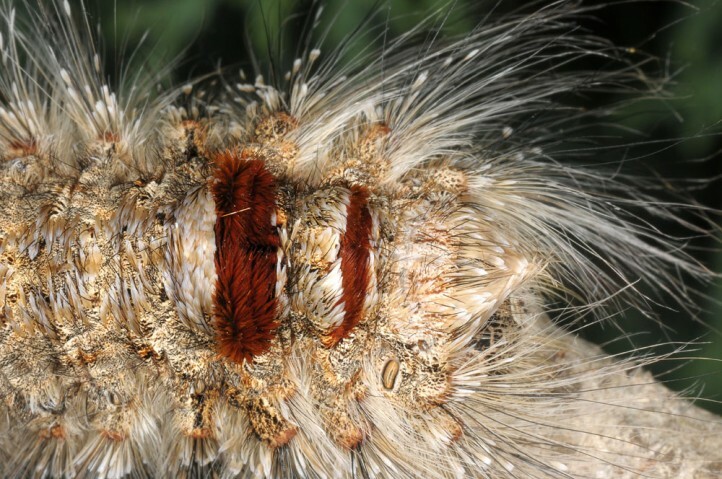 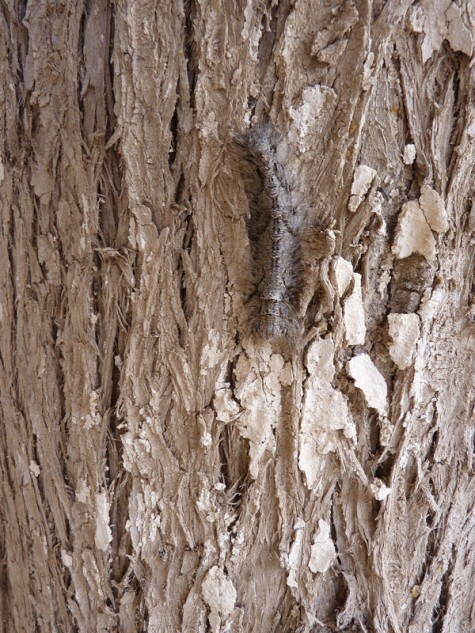 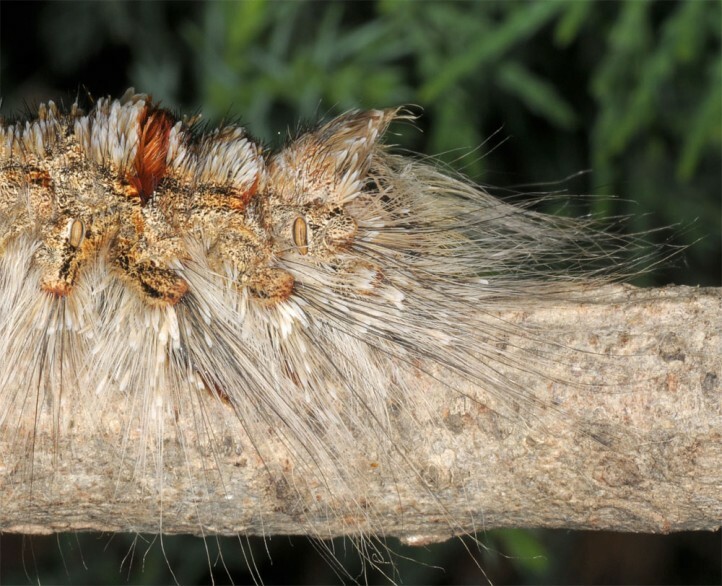 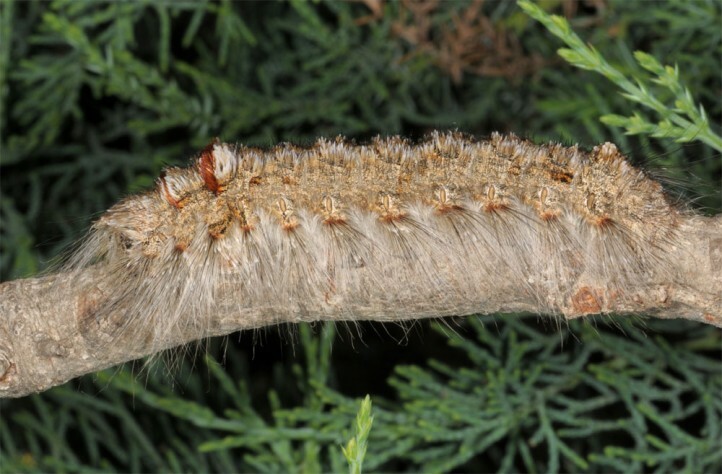 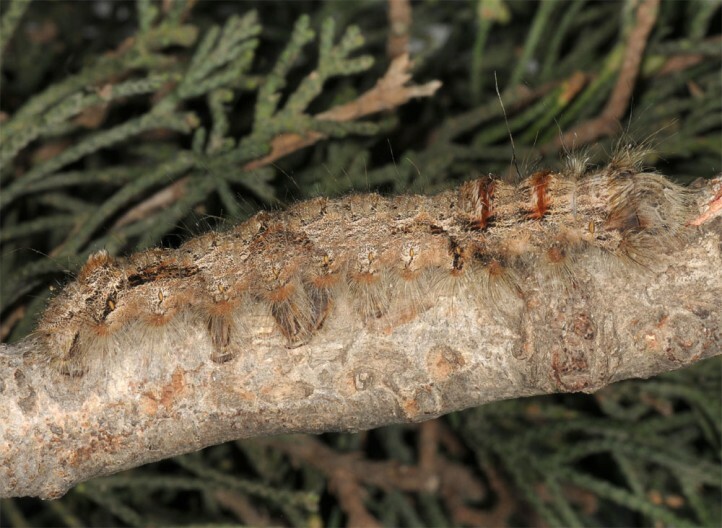 The larvae or cocoons are regularly found in cypress alleys in and around human settlements. 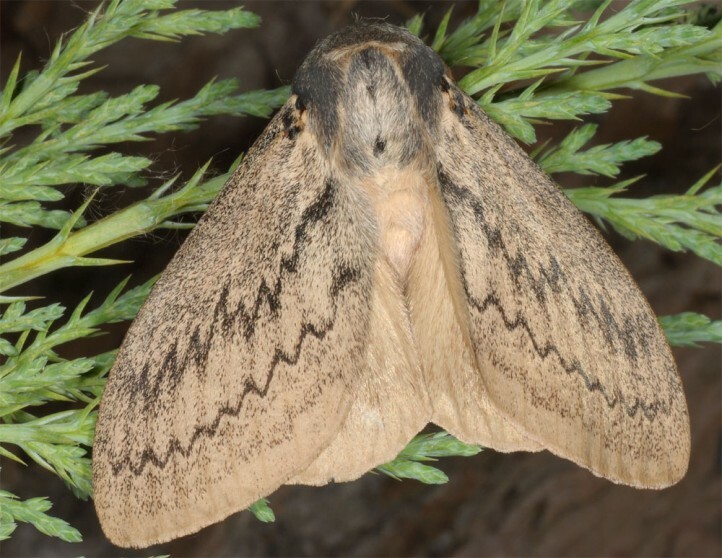 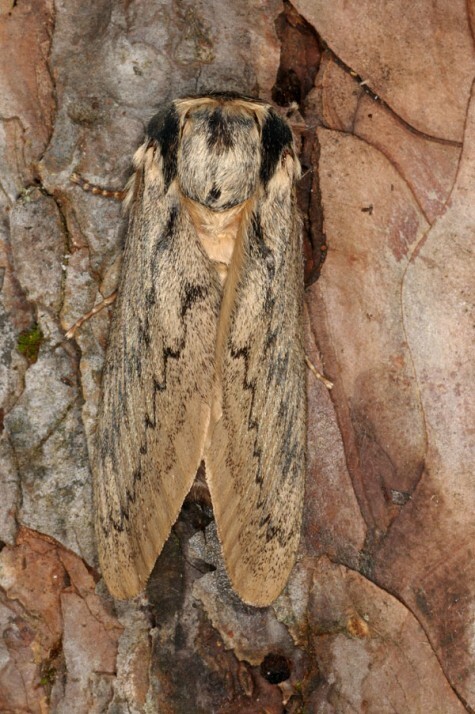 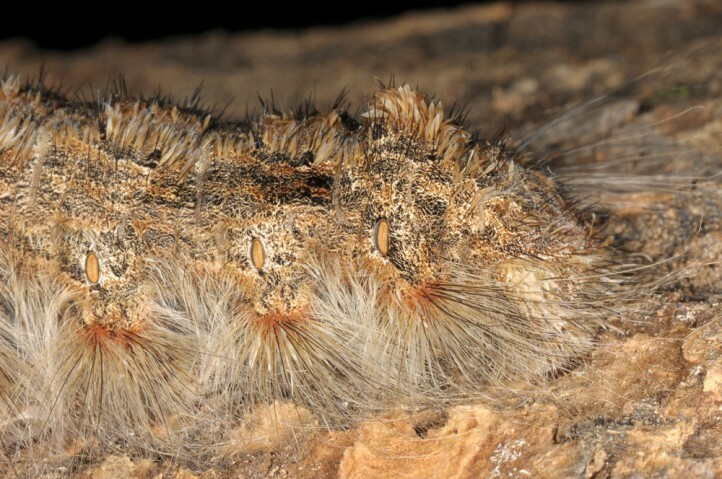 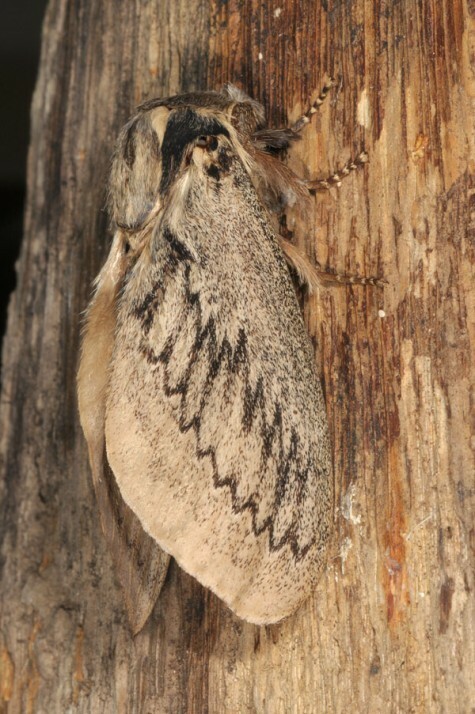 There are also moth records in dry pine forests, partially even in higher altitudes up to app. 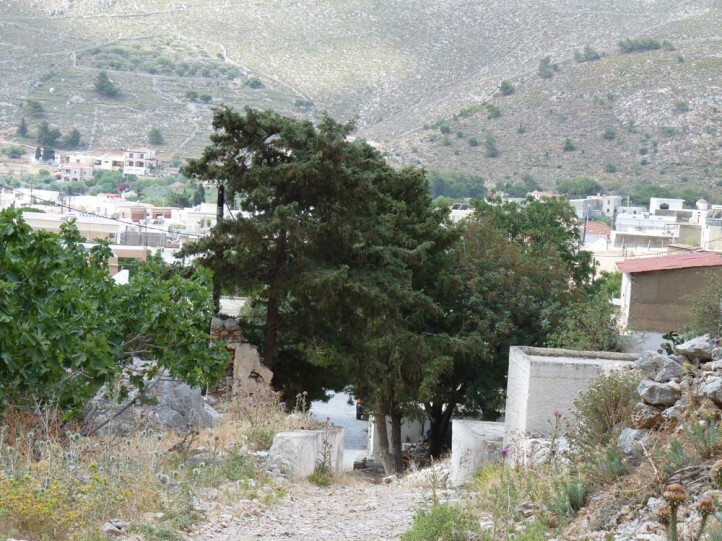 1100m. 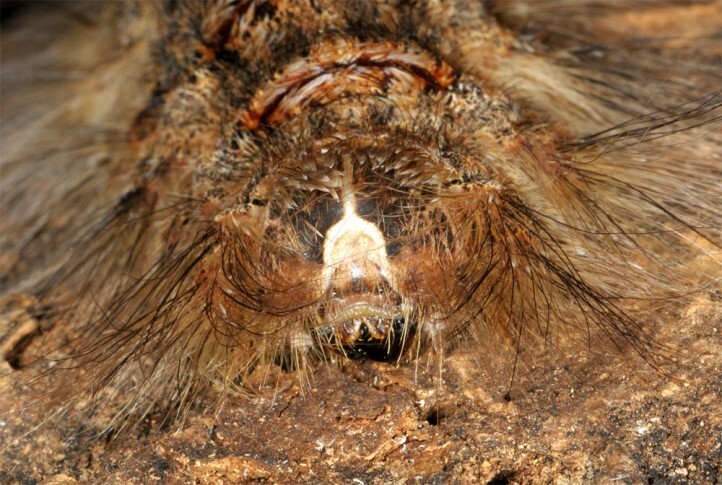 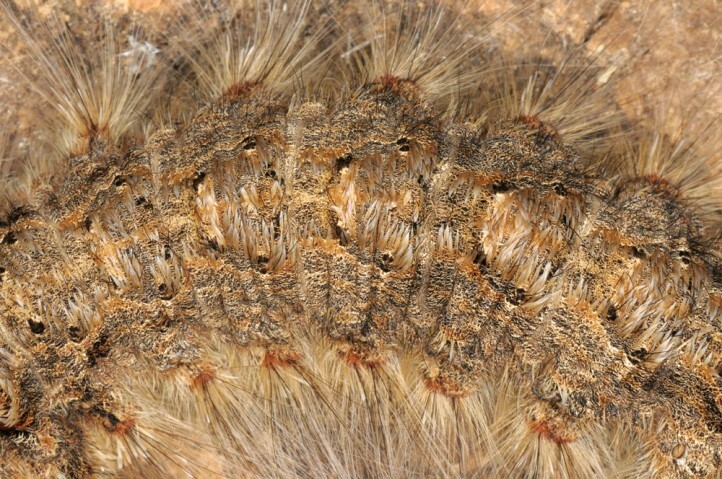 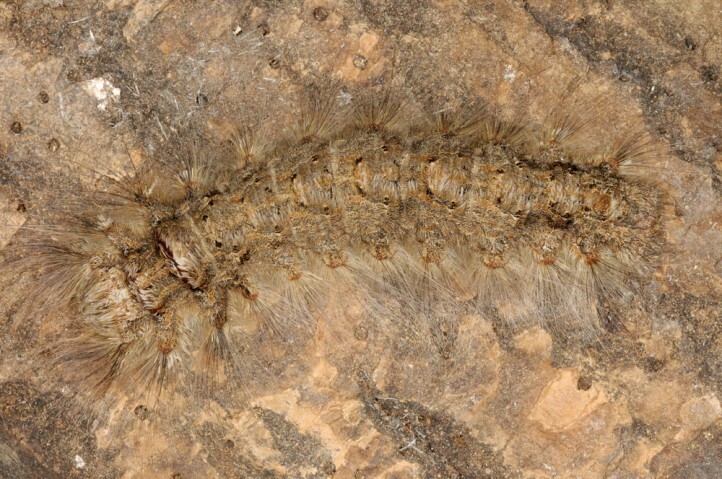 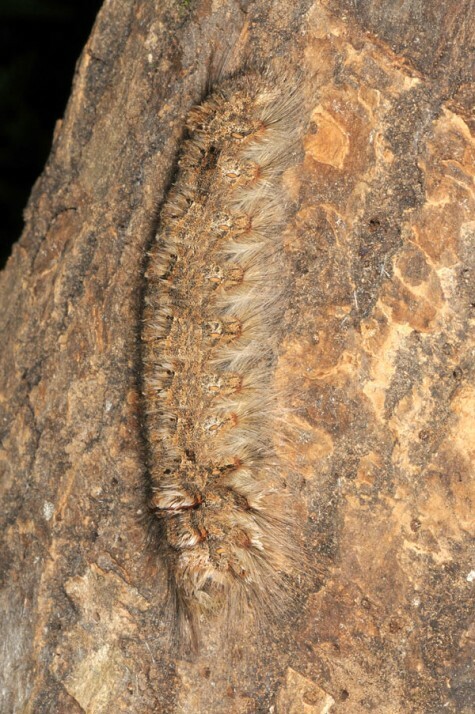 The young to half-grown larva hibernates, presumably without true diapause at least in the lowlands. 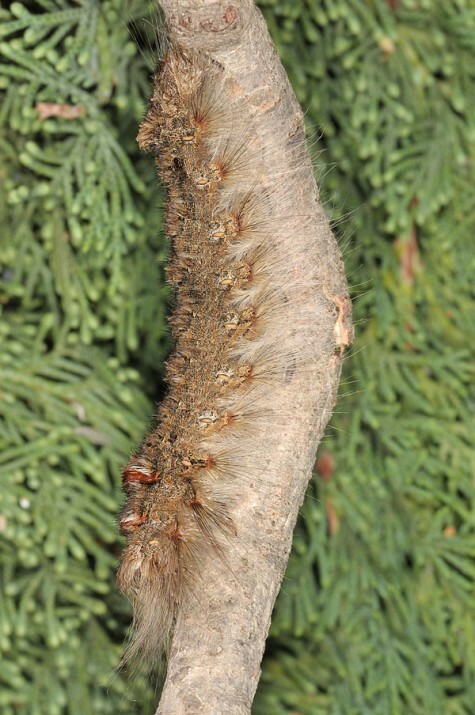 Development is very slow and pupation often takes place not until July or even later. 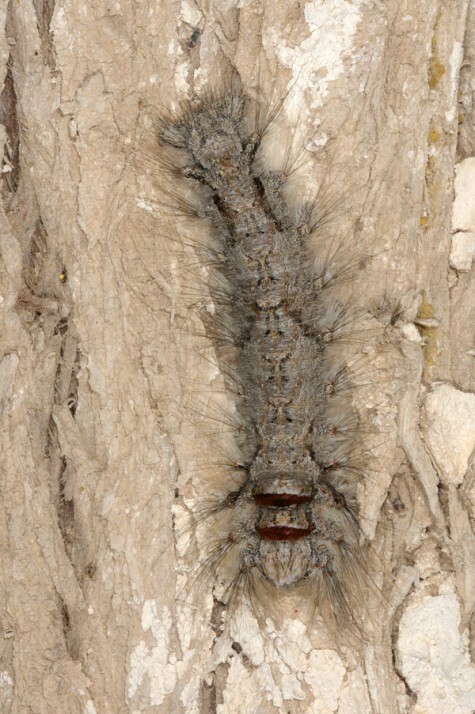 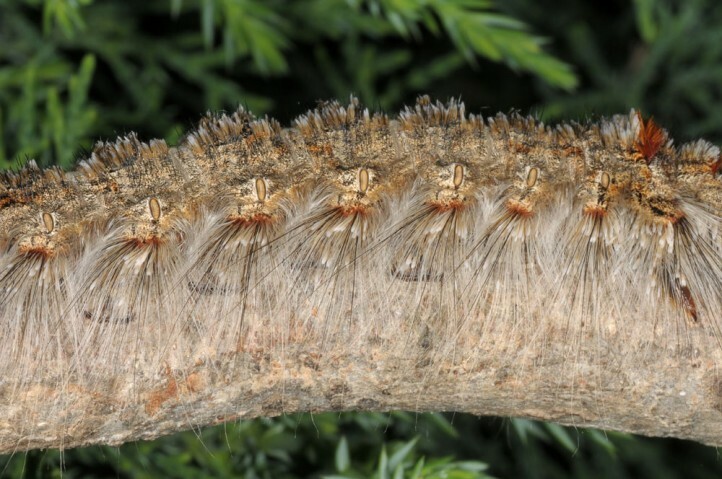 I recorded larvae on trunks or older branches during daytime. 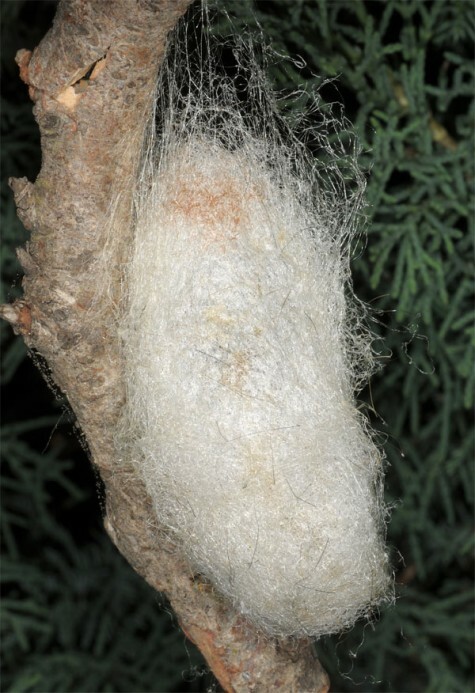 The cocoons are constructed either on the host tree (between twigs, needles or green shoots, old cocoons on Kalymnos in May 2016) or away from it in surrounding scrub. 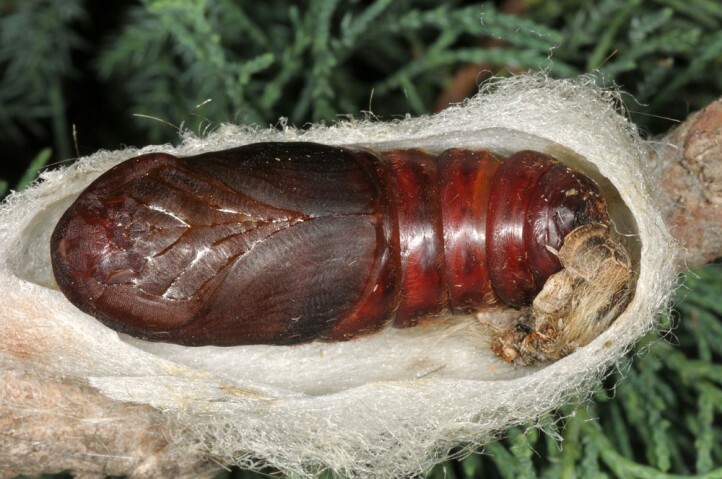 I found an old cocoon in Samos Island near Pyrgos on a Cistus plant 5 meters from a cypress in March 2016. 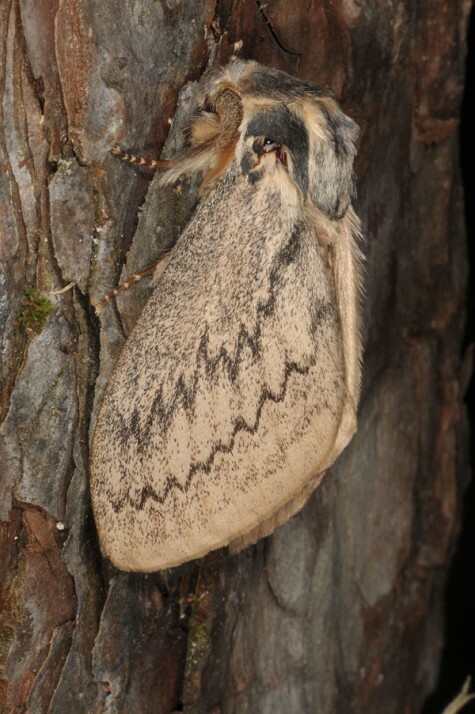 The moths appear from July to October, presumably with peak between mid August and early September. 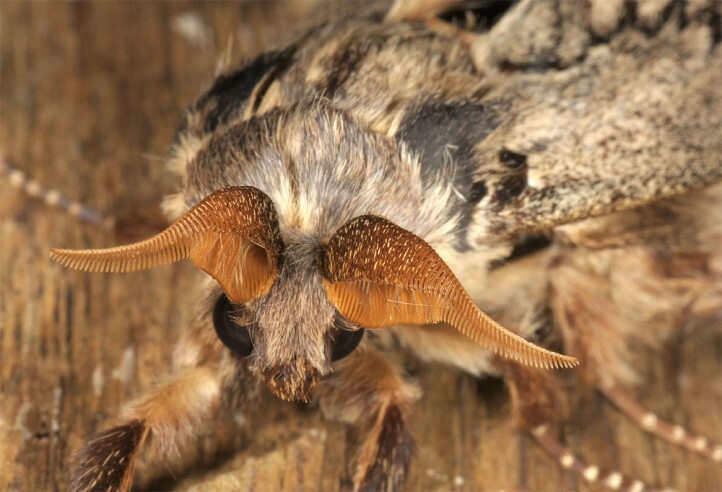 Pachypasa otus occurs in SE-Europe (Balkans, S-Italy with Sicily, Egean Islands) and parts of W-Asia (e.g. 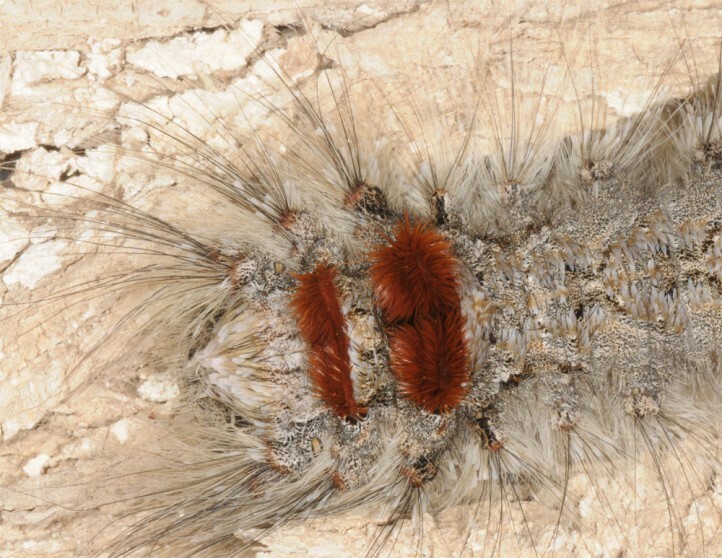 Turkey, Near and Middle East ro Iran). 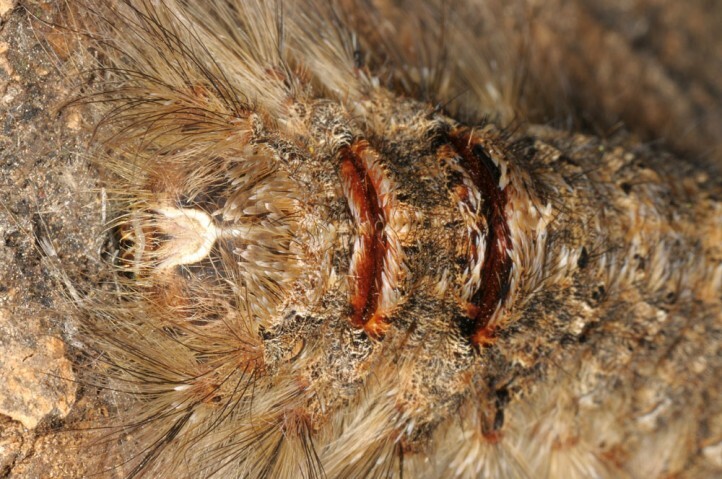 Pachypasa otus usually (but not always) occurs quite locally and in small numbers.